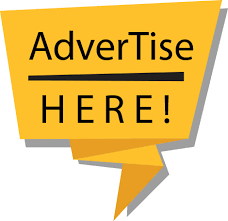 Get the word out east of the river - advertise here! If you are reading this post then you already know. Congress Heights on the Rise has been delivering east of the river news for nearly a decade. Step up your community engagement game and promote your community events, sales, services and programs here. Get in the game! NEED MORE SUPPORT? INQUIRE ABOUT THE ADVOC8TE'S CONSULTING SERVICES.